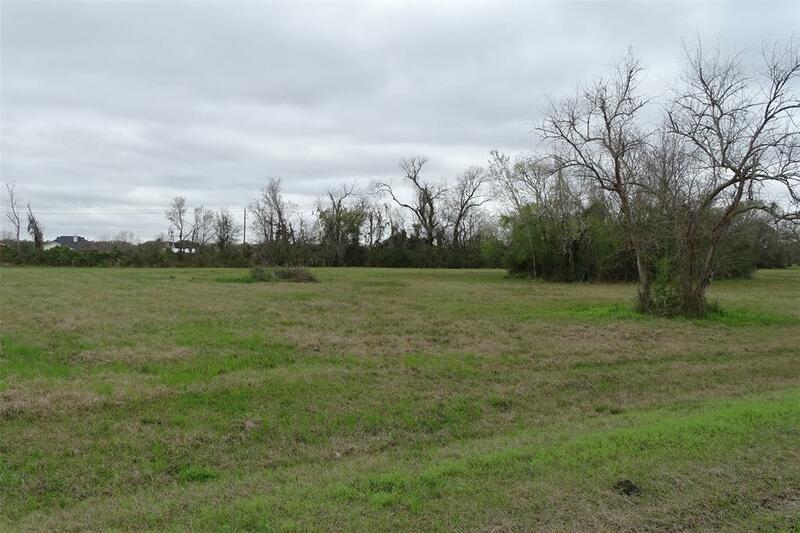 Cleared and ready to build, this idyllic 2 acre setting in Suncreek Estates offers a quiet and peaceful slice of paradise to build your forever home. 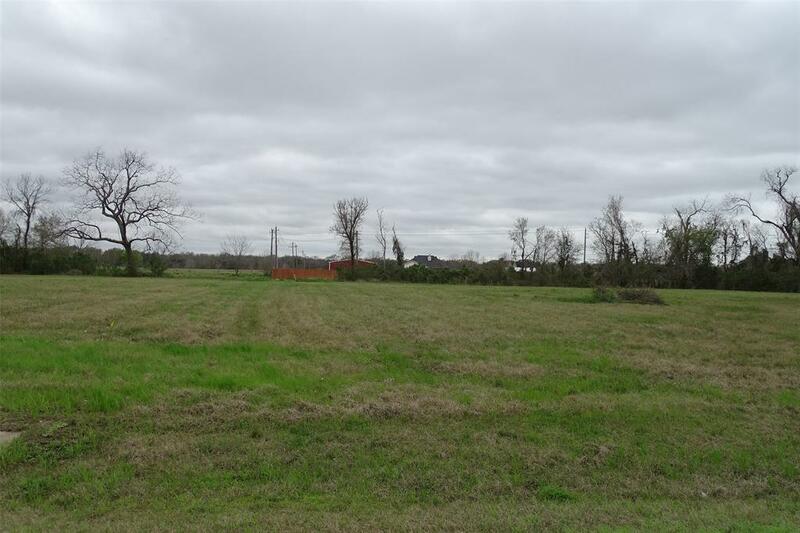 Choose your own builder to make your dream a reality on this sprawling country lot. Bring your horses and enjoy Sunday rides through this deed restricted community where horses, barns and outbuildings are allowed. 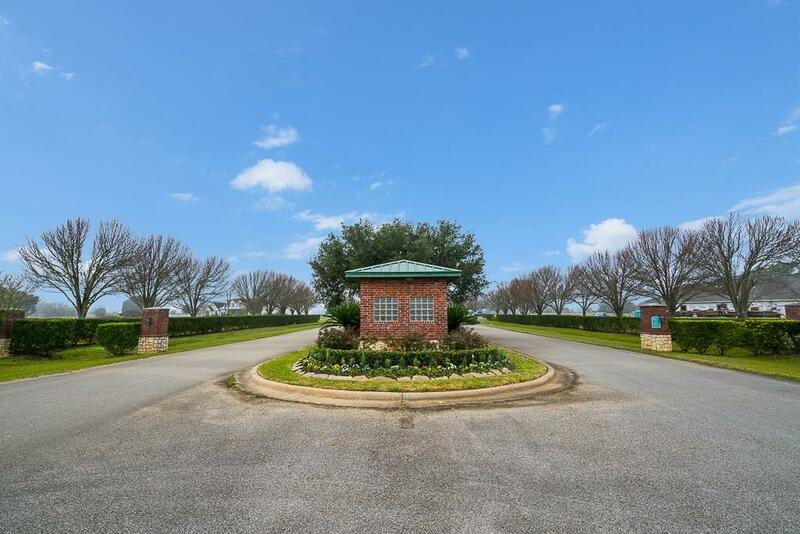 Though city life seems a million miles away, Suncreek Estates is less than 5 minutes from Highway 288 and the proposed Grand Parkway, allowing convenient access to Pearland, the Med Center, and Freeport. 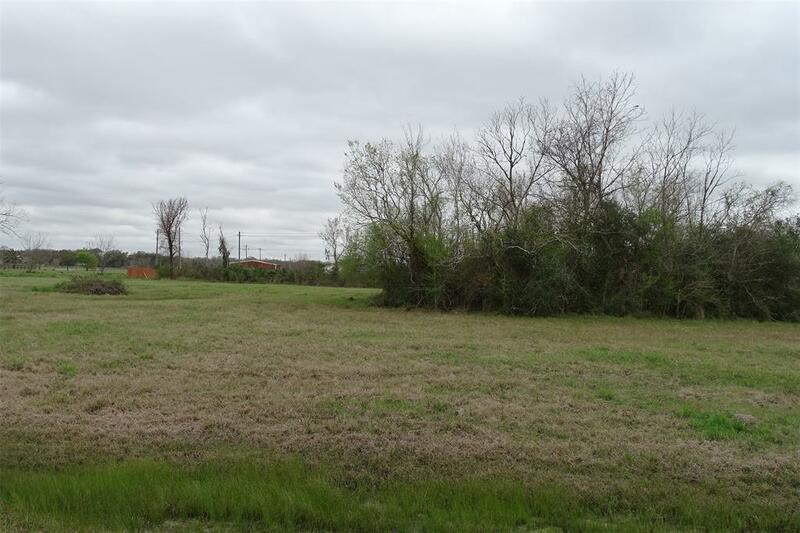 If your desire is for a larger lot, the adjoining 2-acre tract can be purchased along with this property. Listing courtesy of Stanfield Properties.